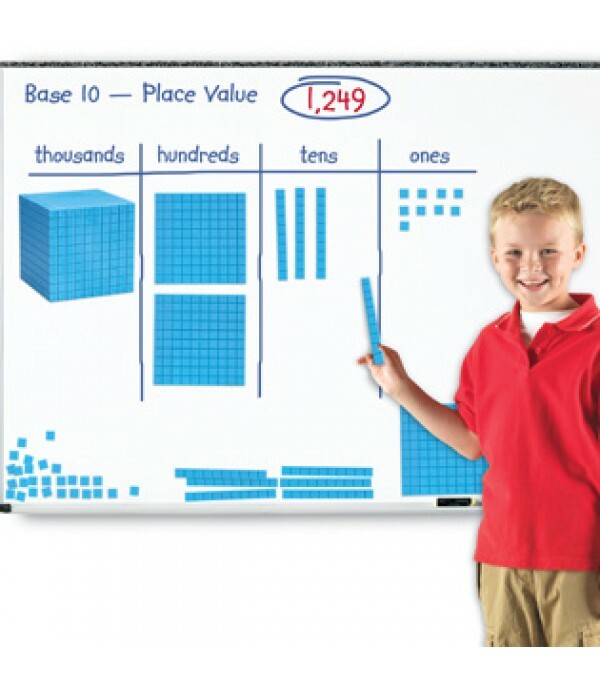 Popular Base 10 products for the classroom. 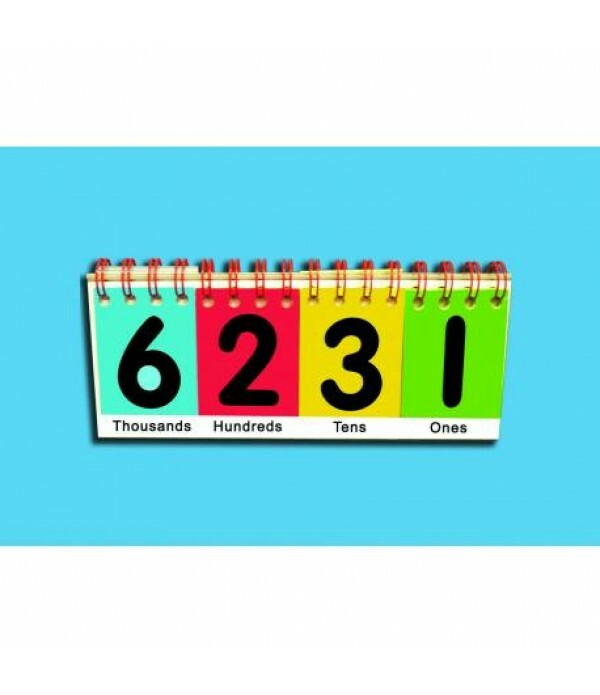 Base 10 equipement will bring to life the relationships between units, tens, hundreds and thousands. Each piece is marked in cm sq to highlight how each unit relates to the whole. 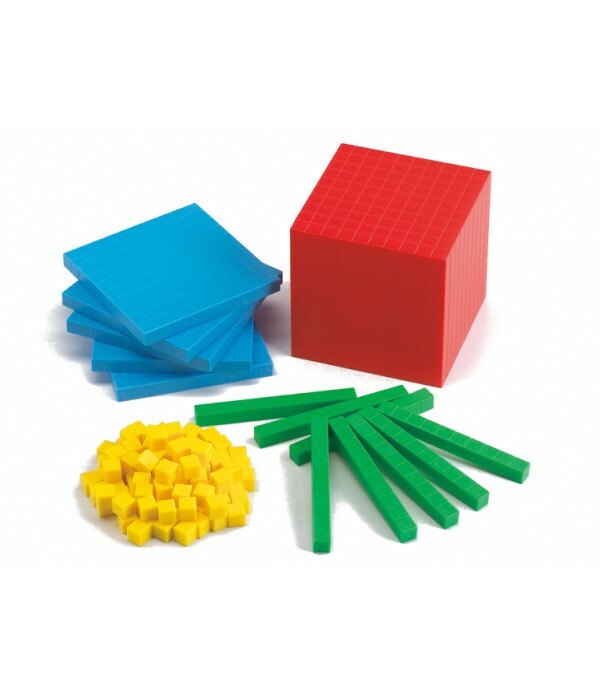 The set contains 100 yellow cube units (Singles), 50 green rods (tens), 30 blue flats (hundreds) and 4 red blocks (thous..
Colour-coded for use alongside our range of place value resourcesEmphasises the effect of changing one digit on the value of the number representedEnables numbers up to 9999 to be createdLaminated for durability21cm X 9cm..
Model essential base ten and place value concepts on your whiteboard so the whole class can see. 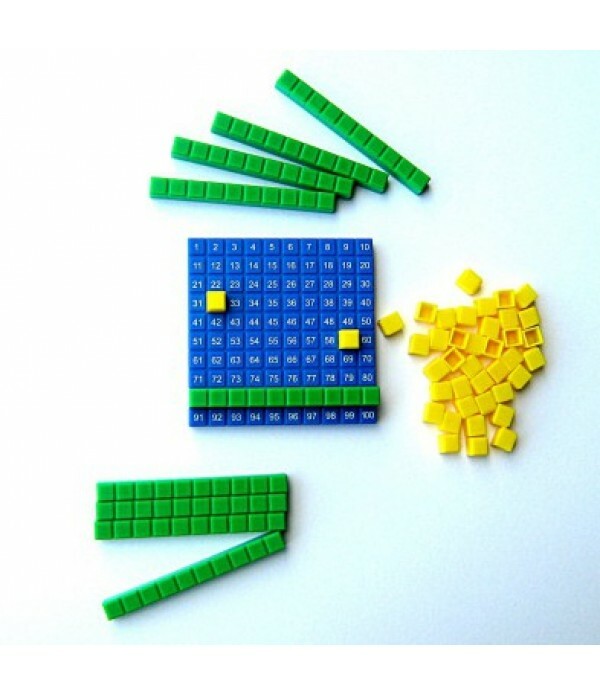 Real photos of base ten blocks go beyond typical base ten magnetics to helps students better visualize the 3-D representation of math concepts. 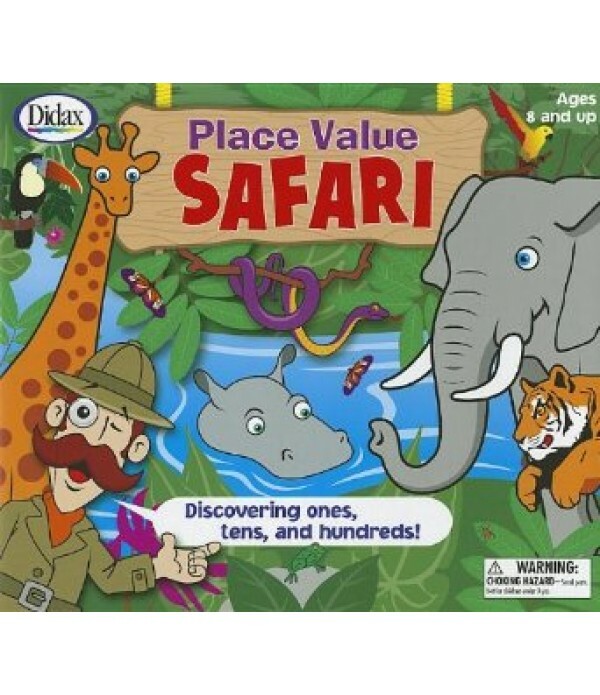 Set includes 131 magnetic pieces: • 100 units • 20 rods • 1..
Have your students enter the jungle where a hungry tiger prowls! 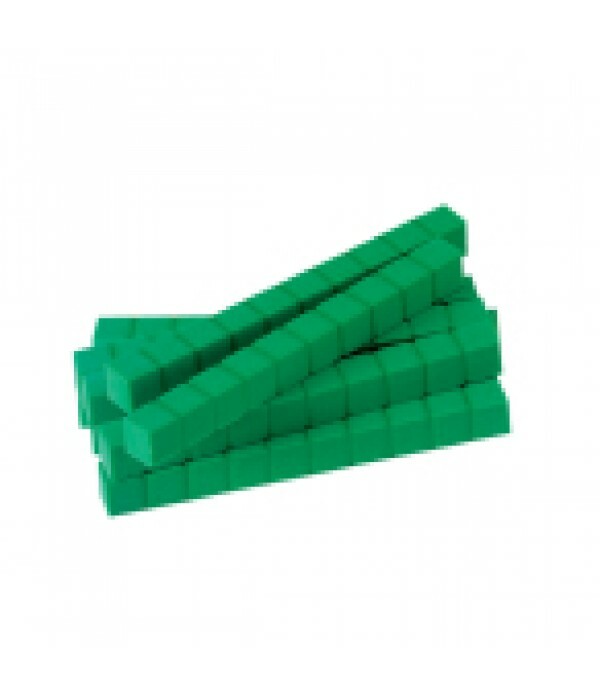 Players must fill their safari boards with base ten units and rods to escape the tiger. 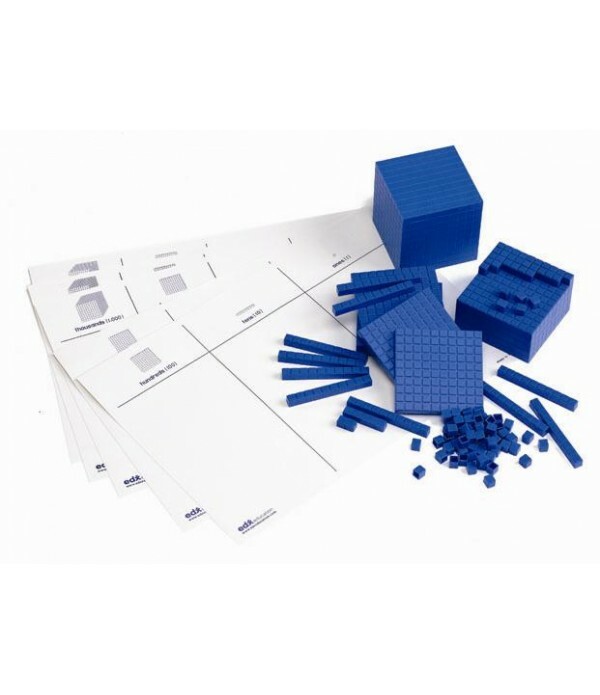 To do this, they complete a variety of simple math tasks as they move along the game board. 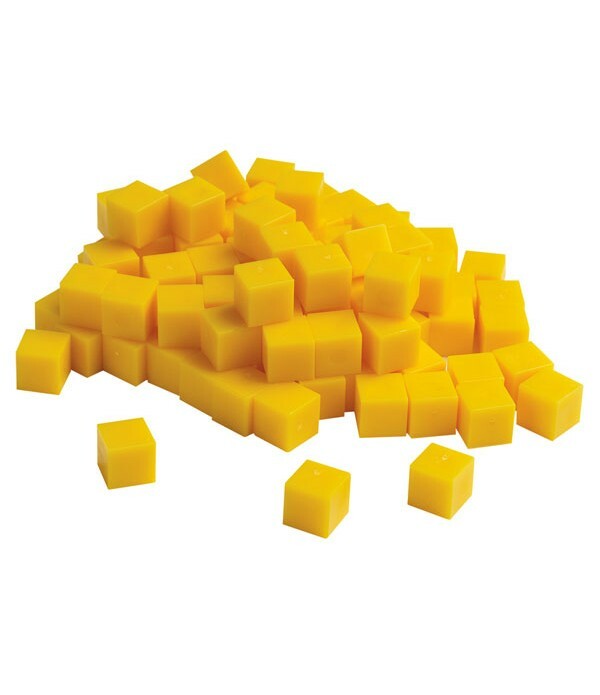 Students will learn about adding and subtracting in te..